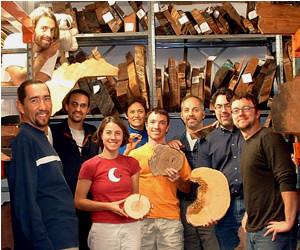 We participate in a wide variety of research projects that span the breadth of dendrochronology. 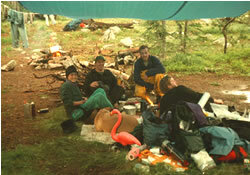 Below are some photos of us in the field, doing what we enjoy. Feel free to browse our homepages and contact us is you have questions about graduate studies at the LTRR. 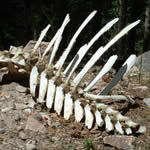 Please refer to the Graduate Studies page for details about the LTRR graduate program. 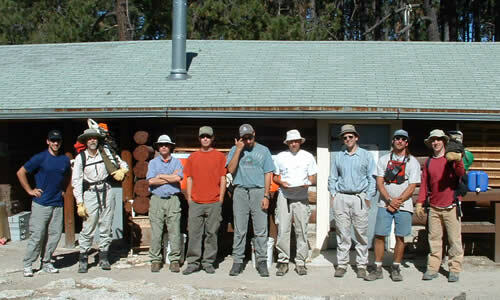 2003 Rincon Mountains field crew at Manning Camp. Project leader Cal Farris is the one scratching his head, wondering why he decided to do this.